In this article, you will learn about strengthening quality education in Indian Preschools.Pre School education plays a very pivotal role in a toddler’s life. Preschool education offers an enriched environment, academic simulation and many socialization opportunities for children who are of the same age group. Early schooling in India plays an important role in preparing children emotionally, mentally, socially and physically for higher education and proper understanding of different subjects. Good primary education inspires both parents and students to enrol for pre-primary and higher level at the later stages of higher studies. India follows a systematic process of preschool education to impart knowledge in the best possible way for a better understanding of young children. By following an easy and interesting curriculum, teachers strive hard to make the entire learning process enjoyable for the children. How can the Quality of Preschool Education be strengthened? 1. Support the Early Care and Education Workforce. The administrators, teachers, and caregivers working with young children each day are at the centre of creating high-quality early care and education. The current workforce has a low education level, and average annual incomes for some workers are under the federal poverty level for a family of four, despite efforts to promote higher qualifications and access to professional development. Further efforts should target improvements in the quality and content of early childhood education preparation programs; opportunities for supervised internships and student teaching; ongoing professional development that is rigorous and relevant; compensation parity; and coaching, consultation, and mentoring that facilitates the application of new knowledge to everyday practice. For this Low Investment Preschool Franchise will do a great job. Each teacher reflects on daily, weekly, monthly activities based on the teaching plan. At the end of the day, the teacher reviews the daily plan reflecting each child’s level of participation and prepares the next day’s teaching plan. The review will be made according to the specific standards and will be reflected in the next planning. 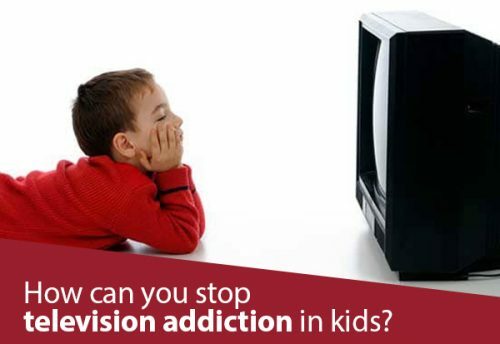 Did the daily plan, the content of activities and methods suit children? Did I push the children to do activities, and neglect their pace of learning? Was the time allocation appropriate for the activities? Was the arrangement of facilities and learning materials appropriate for the children? Weekly and monthly records will also be reviewed using the same standards. If there were any common activities taking place across classes, all related teachers should review these activities together. 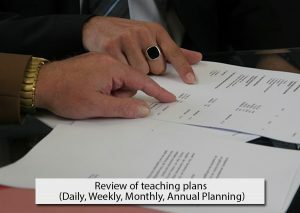 A teachers’ general meeting can be called to review daily, weekly, monthly, and annual planning. Develop parent-teacher connections through reports and conferences. When parents and teachers work together to teach a child, everyone wins. In the best scenarios, a teacher will have the time and resources to provide progress reports to parents on a weekly basis. 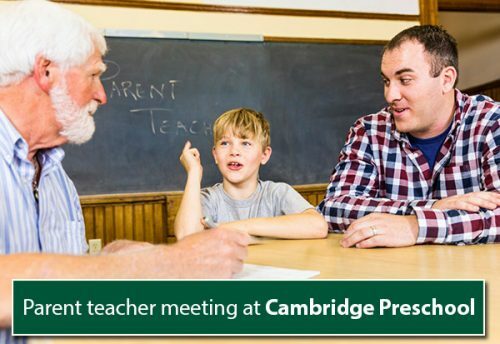 Then, during monthly or bi-monthly formal conferences a teacher can expand on their reports via an in-person conversation with a child’s parent(s). • For example, a weekly report might discuss how a child is performing on regular vocabulary exercises. In addition to academic areas, it’s also important to monitor how a child’s socialization and behaviours are progressing over time. • There should be an open door policy for teachers to talk to parents. Allow parents to discuss their concerns with teachers for the benefit of the child. 3. 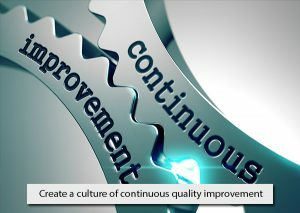 Create a Culture of Continuous Quality Improvement. High-quality early care and education programs never stop improving. Continuous improvement starts with program leaders who engage themselves and staff in reflecting on strengths and growth areas through self-assessments, feedback from colleagues and parents, and data collected about the quality of their program, classroom, or child care home. Professional development and technical assistance can be linked to growth areas, and programs as a whole can annually update goals, objectives and strategies for improving services. State Quality Rating and Improvement Systems offer quality standards, professional development supports and incentives to guide the quality improvement process. 4. Hire and train auxiliary staff to offset challenging workloads and allow for more targeted support to Children with Special Educational Needs. While teachers were strongly motivated by a desire to work with children, they described heavy workloads often resulting from large class sizes and paperwork. This was often further compounded by insufficient time and experience to provide individualized support to children, particularly those with special educational needs who are more frequently part of classrooms since the recent shift to inclusive education in the country. A new initiative to introduce the role of teacher assistants to support inclusive classrooms has been met with great enthusiasm and has the potential to alleviate some of these challenges.